I want to start off by thanking all of you who have sent me such encouraging emails, heartfelt comments, and lovely cards regarding the passing of my sweet brother Sandy. It has filled my heart with Saturday Smiles Love. I’ve been wanting to make some extra special Valentines for those who have truly touched my heart. While these sweet birds were created at Christmastime I think they also make perfect lovebirds. Various shades of terra cotta and cinnamon seem to be making a comeback in the design world. The two colors are used throughout the gorgeous home of Elizabeth Locke. Bring on the comfort food! 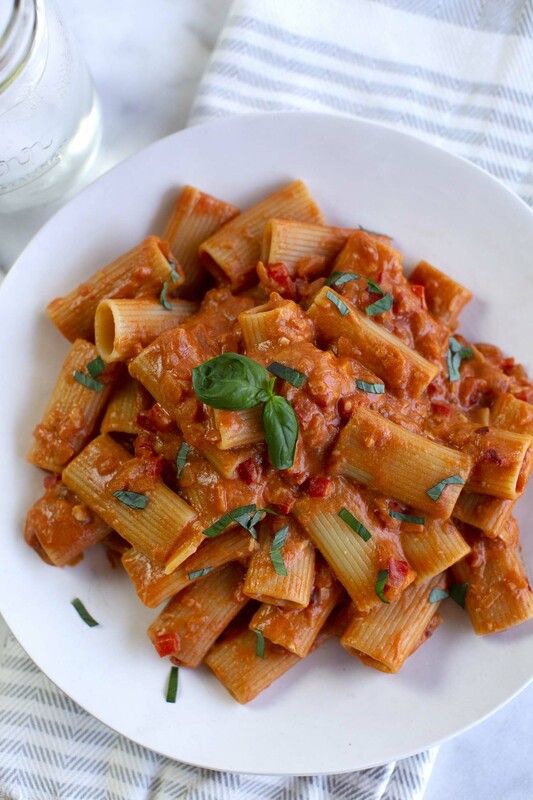 I absolutely LOVE pasta with vodka sauce. But store-bought varieties are loaded with things I am trying not to eat. This recipe is so easy and delicious. Let me forewarn you that once you begin to read the amazing short stories penned by Sean Dietrich you might not come up for air until you are through. A few recent favorites of mine were “Night” and “Ellie“. If you happen to get to “Dear Sean” you might want to grab a tissue. Just in case I am not the last person to have discovered Drinking with Chickens you are in for a treat. It is a cocktail blog written by a nouveau homesteader who raises chickens, and you guessed it, makes intoxicating beverages. While I have yet to make any of the drinks shared I truly enjoy deep belly laughs at the accompanying photos. Your birds are exquisite, Laura. Of course, that doesn’t surprise me in the slightest — all you do is exquisite. But these are particularly lovely. Thanks for all the fun links! I see myself clicking over to one or two of them shortly! 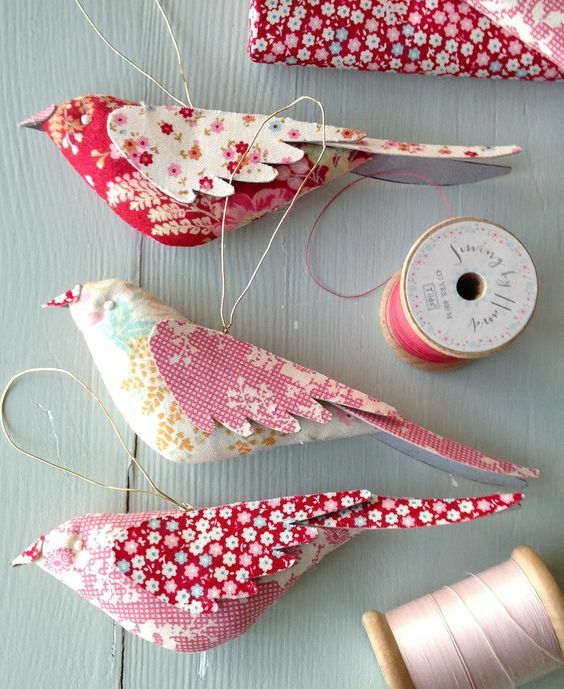 Sweet birds! You did make me smile. thank you. What sweet birds, Laura. I’ve thought about you a lot! I’ve been praying for you. I am so very sorry about your brother. Thanks, Laura, for the delicious looking vodka sauce I have already copied to make this week! Your little birdies are so sweet! And I laughed my head off looking at the Drinking with Chickens website! Laura, so sorry for the loss of your brother. Love your sweet birds, we have been enjoying feeding our blue jays their peanuts. They actually sit on the wall around our garden and scream for them. I do believe they are spoiled. Have a good week, Laura. Laura I love your little birds….hang in there friend and thank you for the joy you bring me regarding all the prairie costumes and period costumes. I am always amazed at your sewing talents….and thank you for linking up with our celebrate your story link party. Ok. I truly laughed at the drinks with chicken photos. I’m still laughing! Glad you are doing well and are still laughing too Laura. Big hugs.